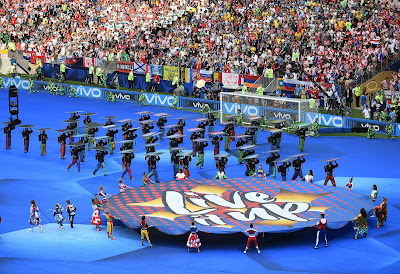 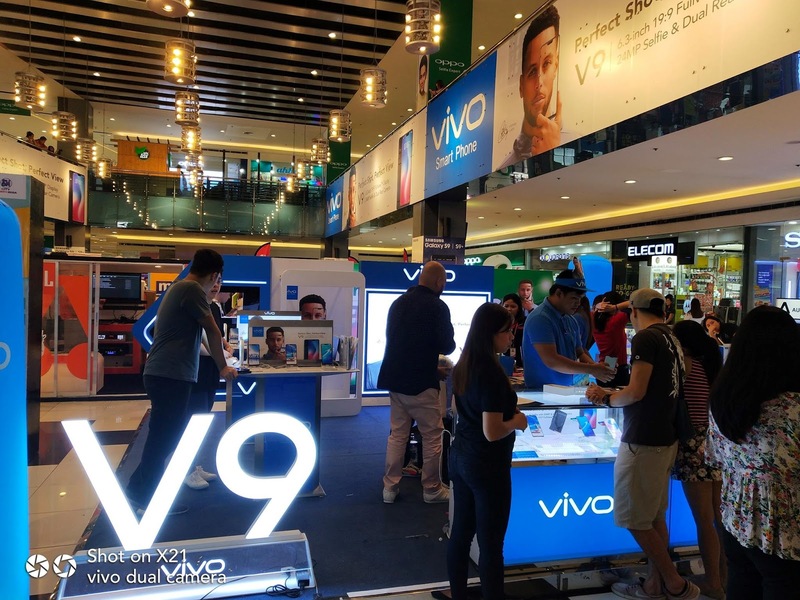 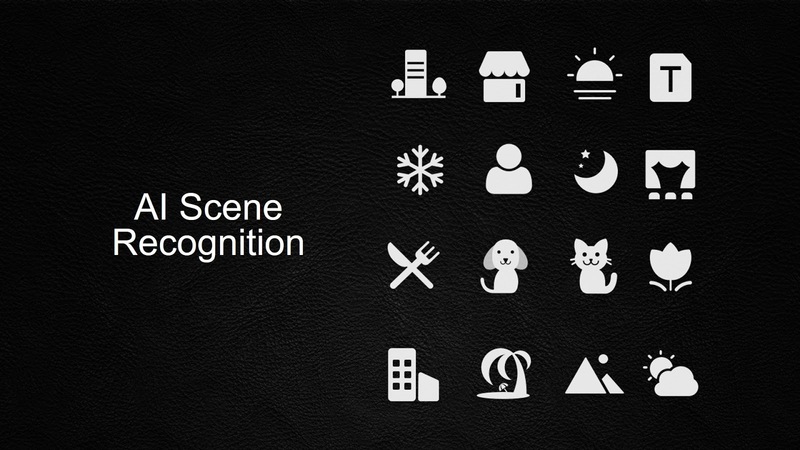 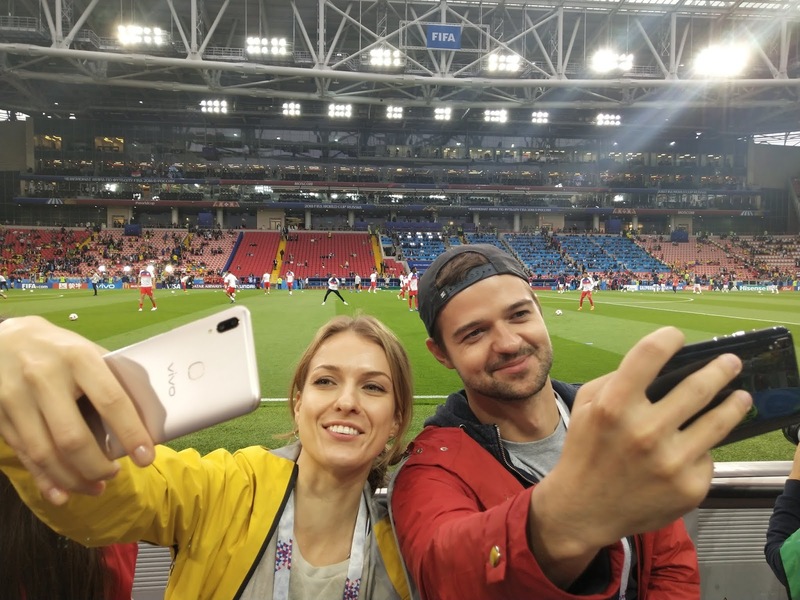 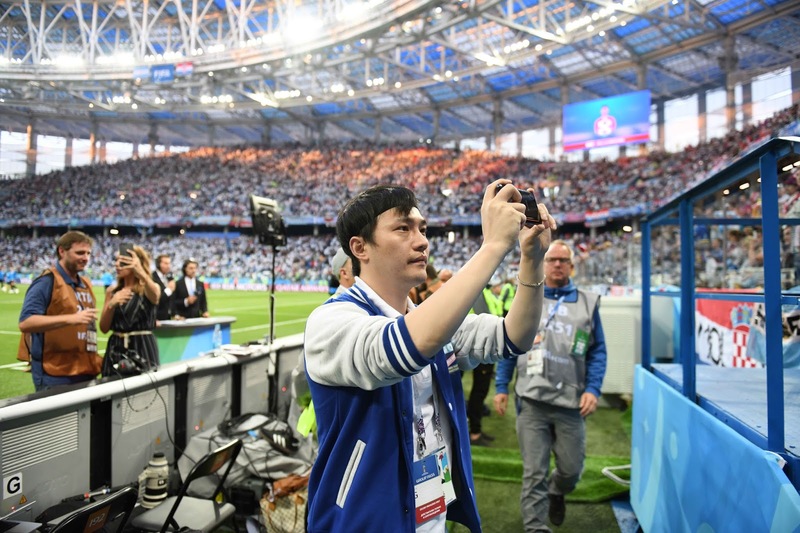 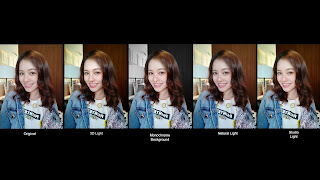 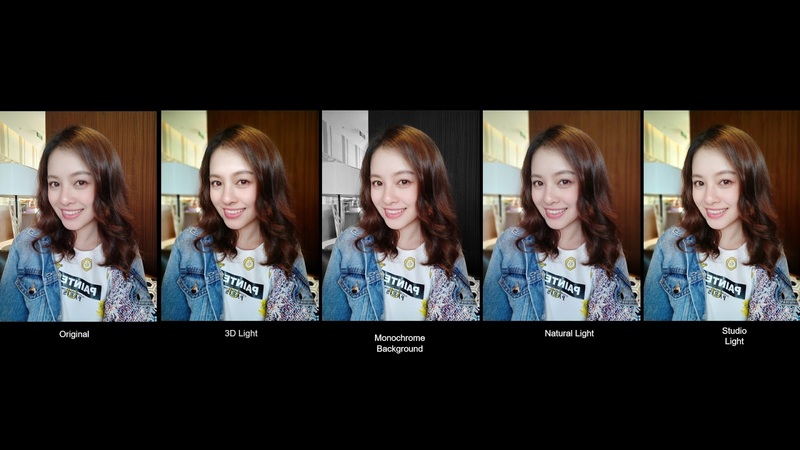 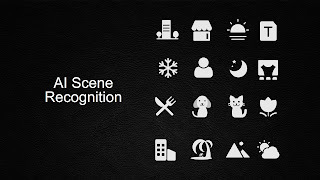 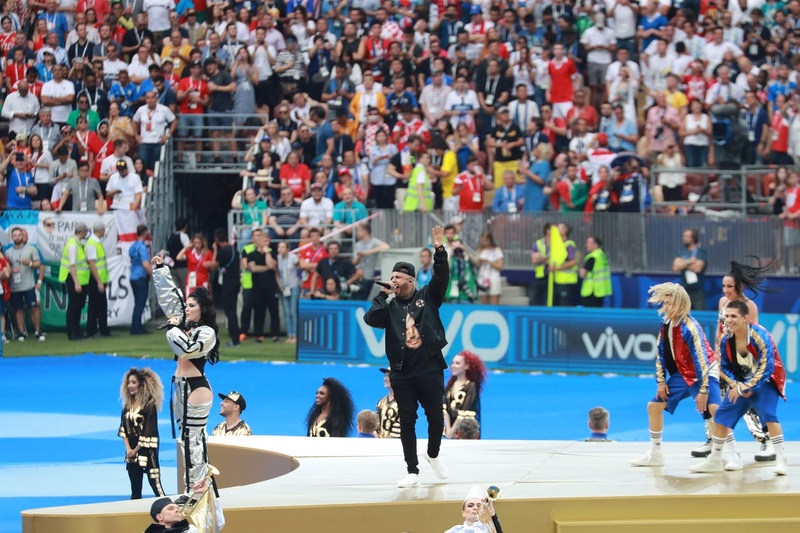 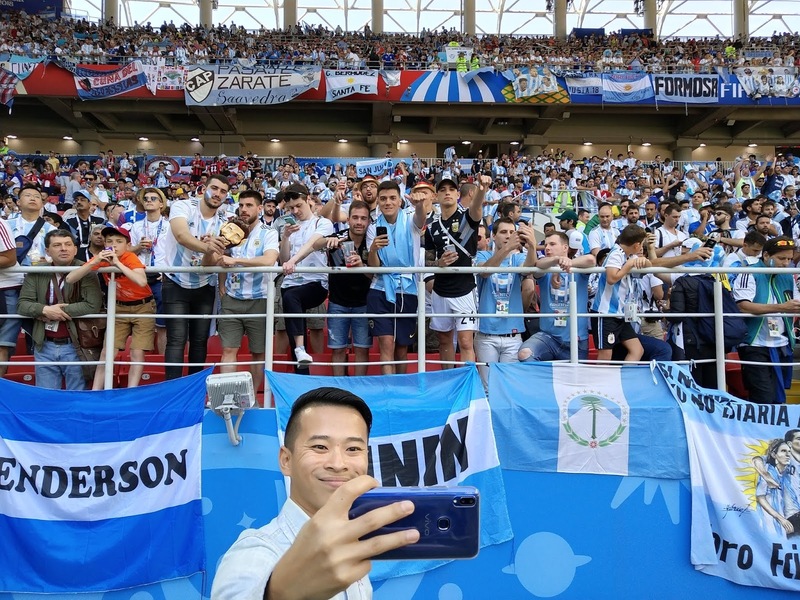 Also during the launch of the Vivo X21 on June 21, GadgetMatch’s Daniel Moral praised this AI feature in helping a user sort out the photos taken. Vivo is known to push boundaries in the name of innovation. 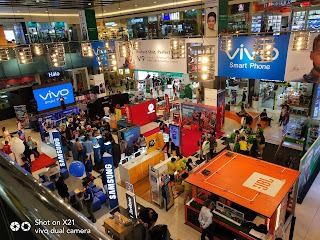 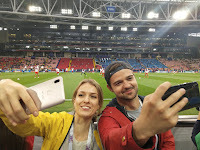 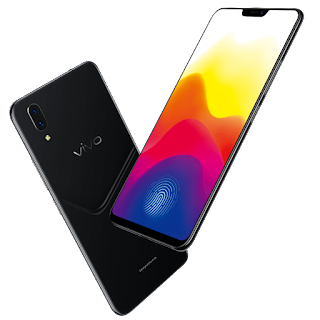 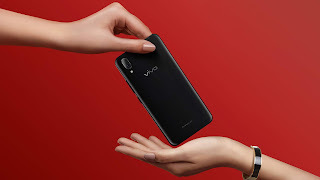 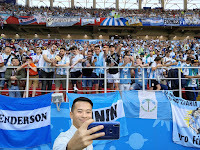 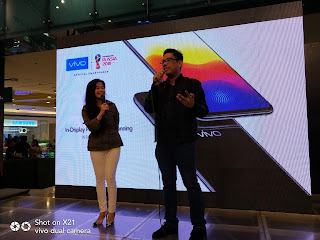 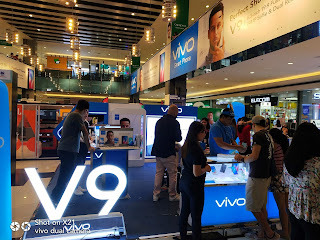 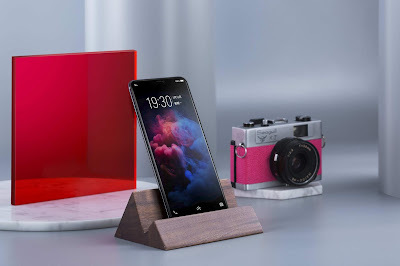 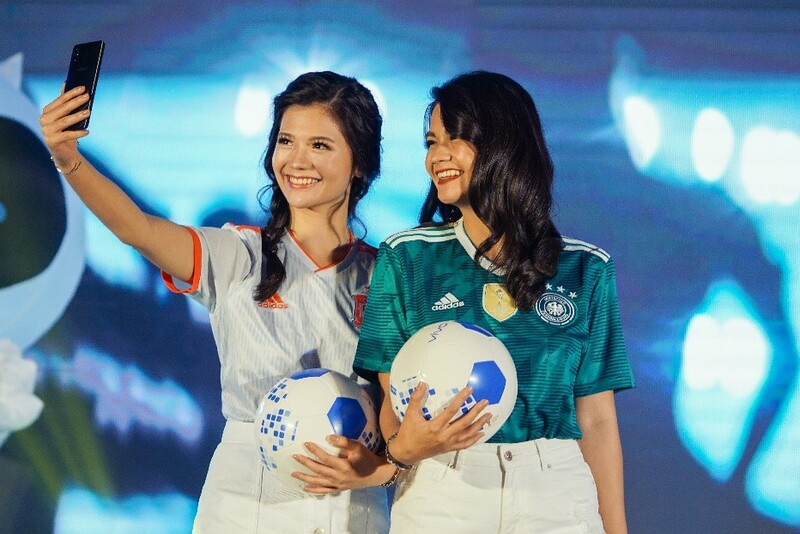 The Vivo X21 is proof of this with its impressive under-glass fingerprint sensor complemented by other state-of-the-art offerings such as an impressive 19:9 Fullview Display which produces a more immersive mobile video-watching and gaming experience, and an AI Face Beauty-enabled camera that boasts of dual pixel sensors which creates vivid pictures whether in low-light or backlight situations—perfect for everyone’s travel shots. 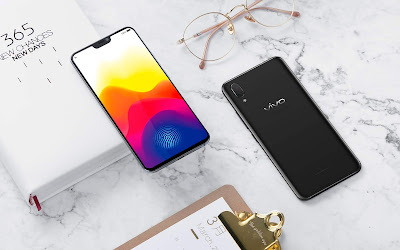 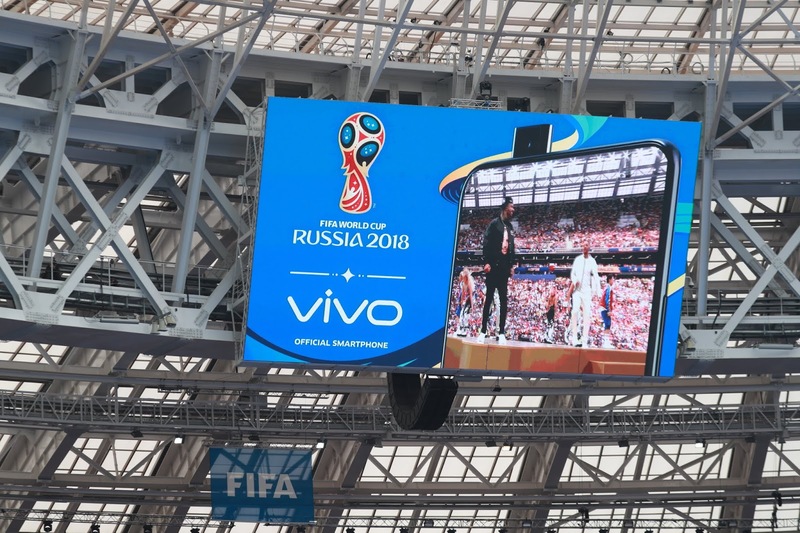 The new Vivo smartphone is also equipped with Vivo’s latest pride: the AI-powered Super HDR technology. 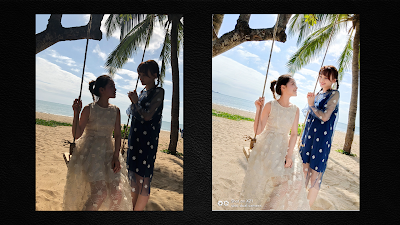 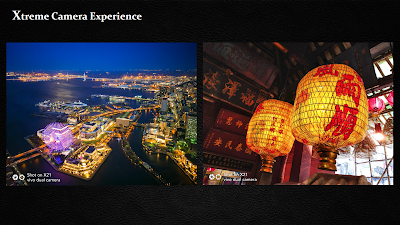 Committed to bringing flawless photos, the Super HDR is an upgrade of the regular HDR but merges more frames to resolve the problems presented by contrasting strong dark and light tones in a photo so one can take shots anytime, anywhere.